Building on Peres’ idea of “Delayed-choice for entanglement swapping” we show that even the degree to which quantum systems were entangled can be defined after they have been registered and may even not exist any more. This does not arise as a paradox if the quantum state is viewed as just a representative of information. Moreover such a view gives a natural quantification of the complementarity between the measure of information about the input state for teleportation and the amount of entanglement of the resulting swapped entangled state. 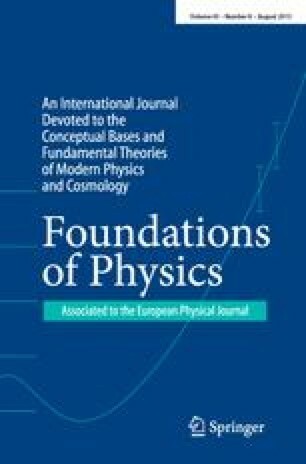 This Paper is Dedicated to Prof. Asher Peres on the Occasion of his 70th Birthday.